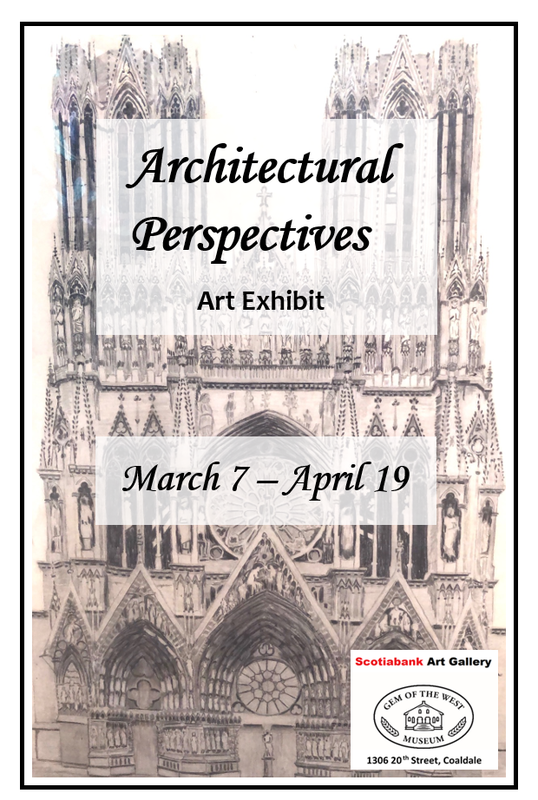 Established in 2004, the Scotiabank Art Gallery hosts a permanent collection of works by over 50 artists from Coaldale and the surrounding area, as well as a collection of published works by local authors. The gallery also showcases artwork on loan from artists or their families. It is curated by the Gem of the West Arts and Culture Committee. 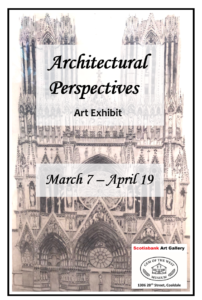 “Architectural Perspectives” showcases works from the gallery’s permanent collection of local artists, focusing on buildings, bridges, and other built structures. 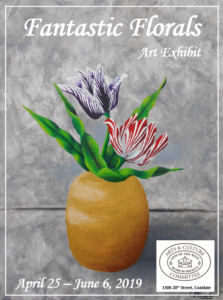 “Fantastic Florals” will be on display from April 25th to June 6th, featuring paintings, textiles, and photographs from a variety of local artists. 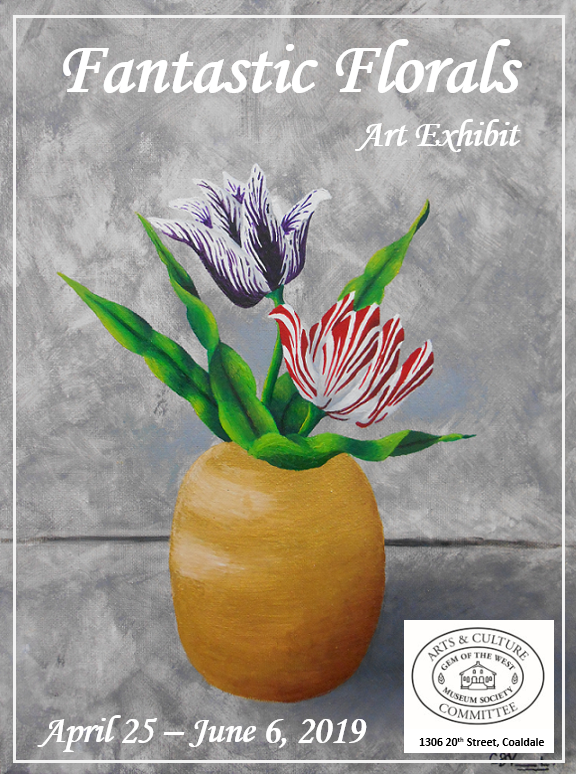 Come and celebrate the beauty of spring flowers at the Scotiabank gallery!